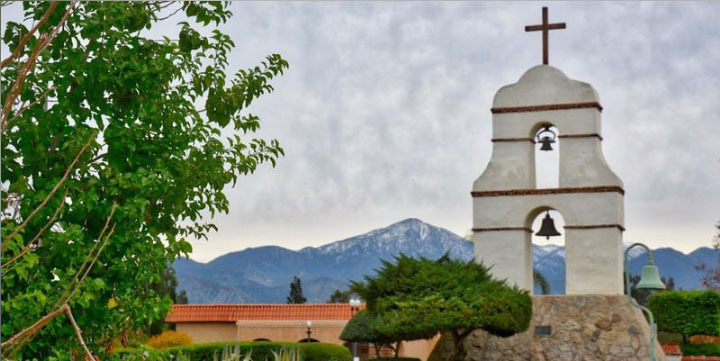 This year, we start and end our Tour of the Emerald Necklace at the historic Asistencia! 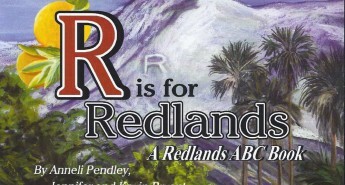 As before, tourists will enjoy learning about Redlands’s open space and historical “gems” while they travel the Emerald Necklace by bicycle, car or luxury bus. Two routes will be offered for cyclists – one longer, one shorter. Motorists will receive driving directions, and of course, our guests on the luxury motor-coach will enjoy champagne and stories from Pete Dangermond. 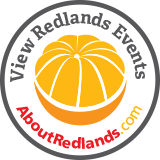 All guests will enjoy “Tastes of Redlands” from local area restaurants, chefs, farms, orchards and breweries. Lunch at the Asistencia follows the tour. Registration includes a limited edition event T shirt. 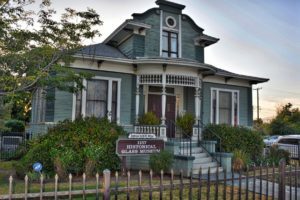 This year, we focus on the Zanja – celebrating its 200th anniversary. Don’t miss it! Specific routes will be available later. All registrants will be sent a link to the appropriate route.